Cut down on the airborne triggers for asthma in your home with professional air vent cleaning. 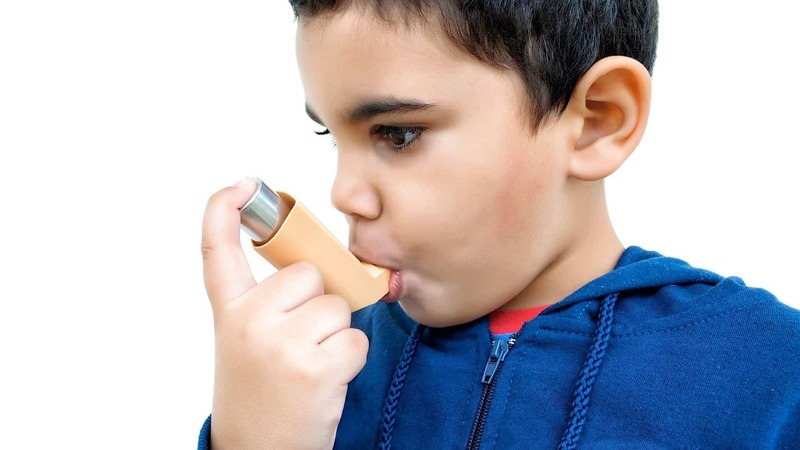 Asthma is becoming a very common illness in the United States, 1 in 12 Americans suffer from it. Unfortunately, asthma sufferers sometimes cannot find relief, even within their home. Poor indoor air quality caused by contaminants such as pet dander, dust or pollen can trigger asthma attacks in these individuals. If you or a loved one suffers from asthma symptoms, try these steps to improve your indoor air quality and your quality of living. 1. Have your Heating and Air Conditioning system including the air vents cleaned. Considering your HVAC system is what cycles air throughout your home, you want to make sure that it is thoroughly cleaned and the filter is replaced as needed so you and your loved ones are not constantly breathing in contaminants and dust. 2. Make sure that hard surfaces in your home are dusted off and clean, especially if they are near vents and fans. If surfaces are dusty, chances are vents and fans will pick up that dust, making it airborne and increasing the possibility of it being breathed and a likely cause of an asthma attack. If you notice after you have dusted, only a day or two later there is dust build up again in your home, that is a very good indication that your home needs a professional air vent cleaning. With each of these steps completed on a regular basis, your home will be on its way to better indoor air quality. 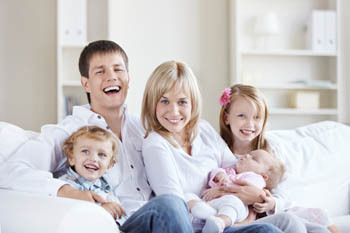 You and your family will breathe better and prevent the risk of asthma attacks within your home with regular professional air vent cleaning. Call J&M Services today at 503.680.0195 to schedule your professional air vent cleaning, you’ll be glad you did!